This Valentine’s Day SA Florist turned the romance right up by offering one lucky couple the ultimate romantic weekend away, worth R25 000. What’s more, SA Florist offered discounted Valentine’s Day flowers. Each online purchase of flowers using a campaign code meant a discounted rate and an entry into the competition. NineFiftyNine worked closely with SA Florist in ensuring that the campaign ticked SEO, Paid Search and Conversion boxes. This enticing offer was well received, resulting in many happy customers and positive outcomes for SA Florist. This post will outline the inner workings of the campaign and its final outcome. What Was the Campaign Mechanic? SA Florist’s “Turn On the Romance” campaign was launched on the 21st of January, offering customers R50 off of Valentine’s Day flowers using a promo code. Entry purchases needed to be made before the 12th of February. This encouraged early purchases and new customer product trials. 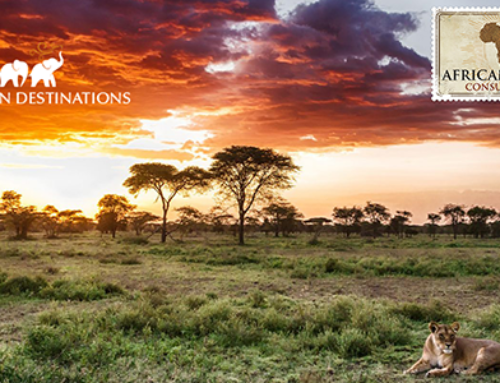 Partaking in the special also meant entry into a competition for an amazing prize valued at R25,000. Each purchase resulted in an additional entry. The campaign was promoted on Men’s Health, Google AdWords and SA Florists affiliate network. The winning couple was spoilt in 5-star luxury at The Bay Hotel for two nights, arriving to Graham Beck Cap Classique and a rose-filled room. The tanzanite gift was also wrapped and ready for the lucky lady. The couple was then served breakfast in bed both mornings. They were also awarded ample Uber credit to explore the city before being served a delicious romantic dinner at Tides. What Were the Campaign Objectives? How Was the Campaign Promoted? 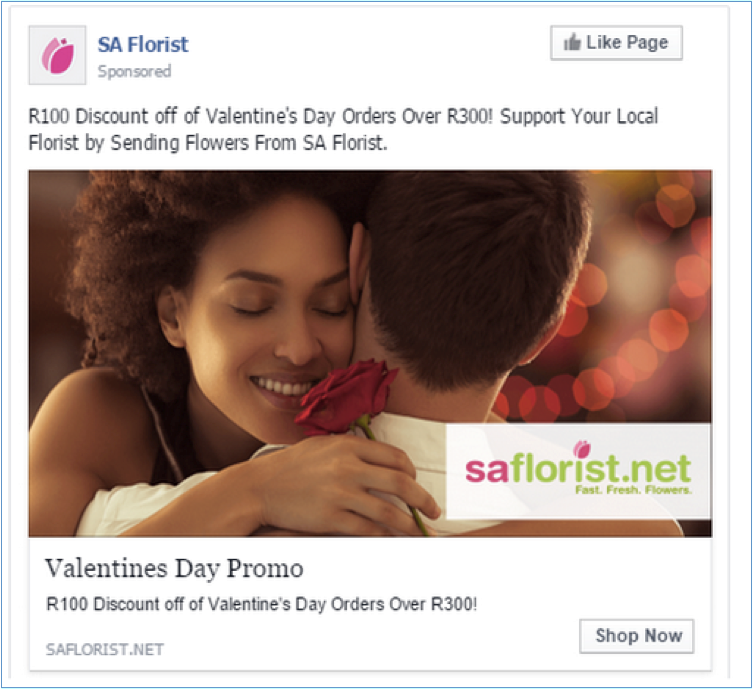 SA Florist used numerous channels to promote the campaign, from activations at food markets to digital channels. 10,654 new visitors to the SA Florist site over the campaign period. 90% of orders made for Valentine’s Day flowers were made by new customers, showing product trial by new customers. 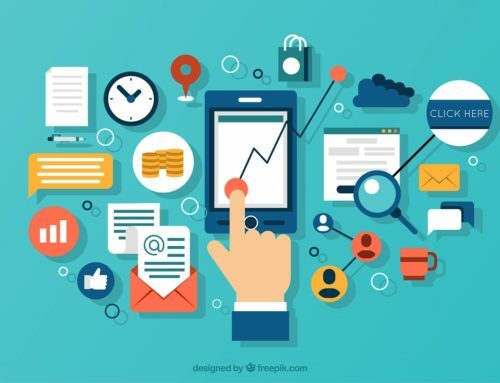 A 340% year-on-year increase in sessions across all channels, showing increased brand awareness. A 715% year-on-year increase in sessions from referral traffic, showing the influence of media partners. 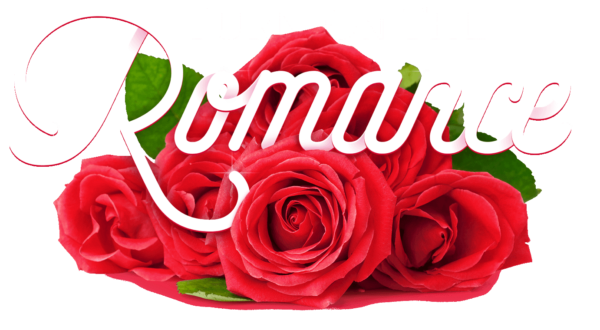 In conclusion, the “Turn on the Romance” campaign was successful in achieving its objectives. 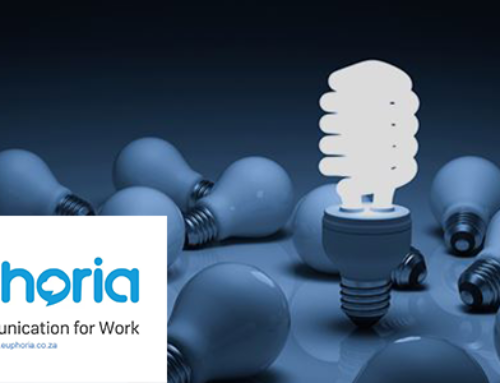 There was engagement with the campaign, creating marked brand awareness and a new customer base. There was also a definitive spike in traffic to the SA Florist site over the period, even when comparing on a year-on-year basis. 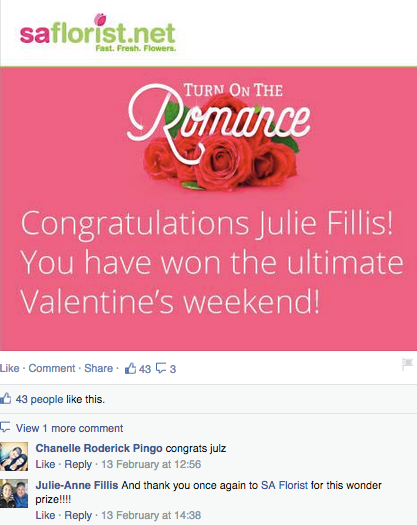 The winner of the competition, Julie Fillis, was also of course ecstatic about her amazing prize!